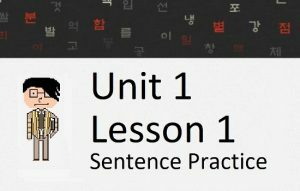 Welcome to Unit 6 of HowToStudyKorean.com. I heard that you whippersnappers think you are good at Korean grammar! Hah! Wait till you have to deal with me. 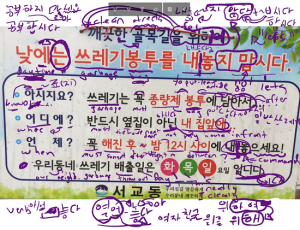 Back in my day, we had to study Korean until the cows came home! Where was I again? Oh yeah! You whippersnappers and your music! 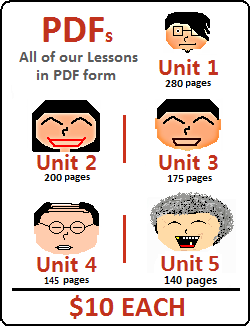 Lessons 126 – 133: In the first eight lessons of Unit 6, you will start by learning ways to separate and segregate nouns and actions with ~별(로) and ~씩. Then, you will learn new twists to some common verbs – 놓다, 나다 and 넘다. Then, you will tackle two things that often confuse Korean people – the use of very large Korean numbers, and the use of a 사이시옷. 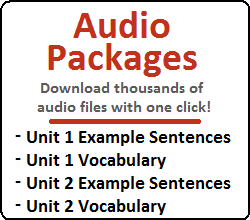 Finally, you will wrap up this set of lessons by learning how ~ㄹ/을수록 and ~ㄹ/을 리가 없다 can be used in sentences. Lessons 134 – 141: More will be included here when I figure out what concepts will be covered in these lessons.